Yesterday, i.e. July 19, 2018, a special screening of Dhadak was organised for industry friends and family members. 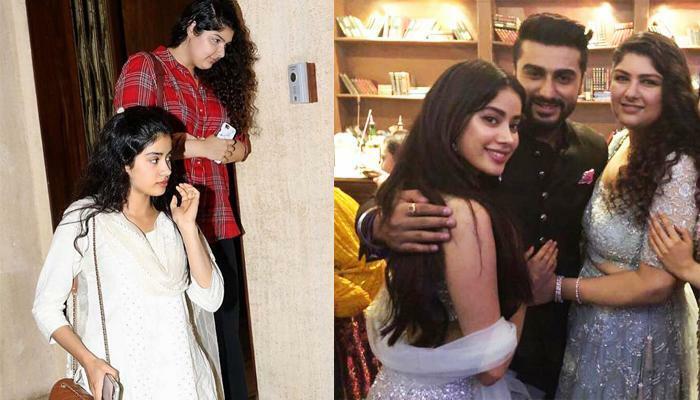 The reactions have been positive and everyone is all-praise for Janhvi. 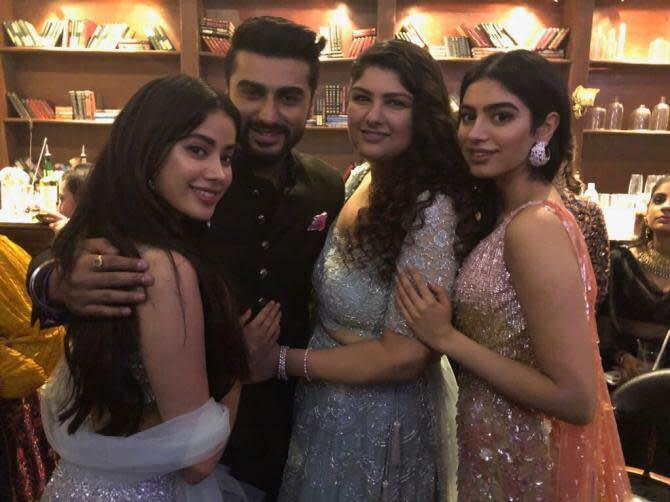 Post the screening of the film, on Facebook live chat, when Janhvi and Ishaan were interacting with fans, the 21-year-old actress revealed that the sweetest message that she received was from Anshula didi (Anshula Kapoor). Beyond The Clouds actor, Ishaan Khatter also revealed his special moment and obviously, it had to be his mom. He said, “It is a very big deal for me that my family likes my film. My mother watched the film and told me she liked it much more than she expected. Honestly, after watching Beyond the Clouds, my first film, she was very surprised. With this Dhadak, she is just happy. She is gleeful. She is going to watch it for the third time tonight. That means a lot to me”. Ishaan Khatter is Shahid Kapoor’s half-brother. Even the Batti Gul Meter Chalu actor was present at the screening and he immensely praised Ishaan and Janvhi. Ishaan emotionally quipped, “My brother saw it last night. He is very happy. He liked us (Ishaan and Janhvi) together. He said ‘You two are really great together”. Both Arjun and Anshula have been strong pillars by Janhvi and Khushi’s side. 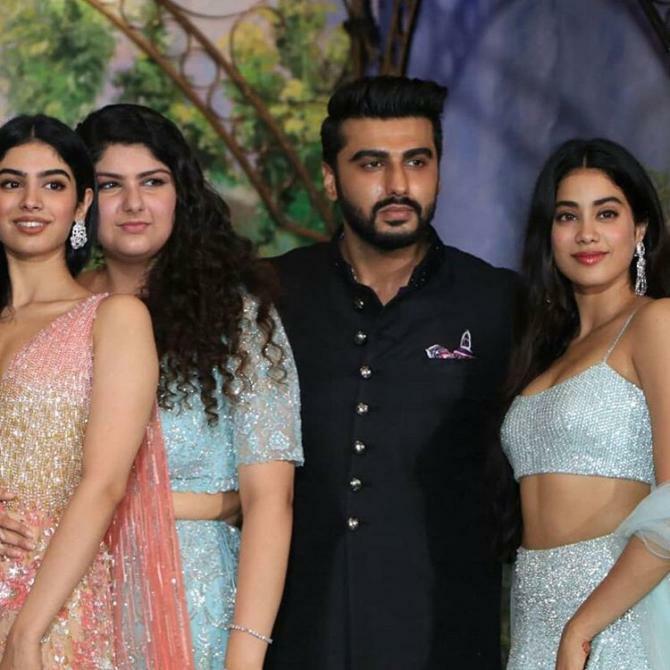 From Anshula slamming trolls who went abusive to Janvhi on social media to bhaiya Arjun shutting a media house for objectifying Janhvi, both of them have gone on extra miles to protect their half-sisters. 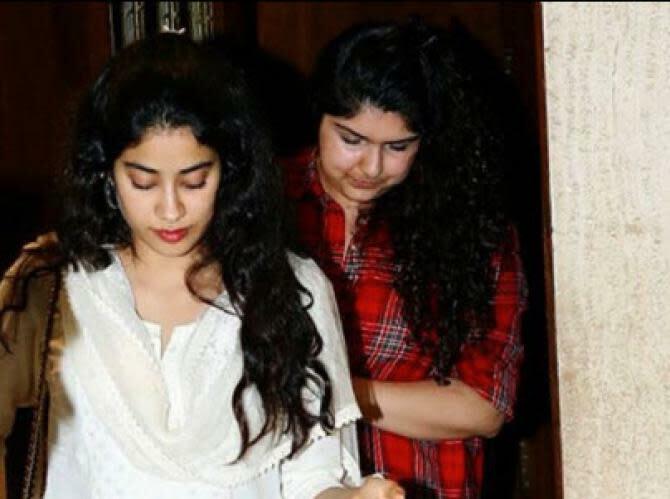 It must be an emotional day for Janhvi considering she lost her mom and the legendary actress, Sridevi a few months ago. 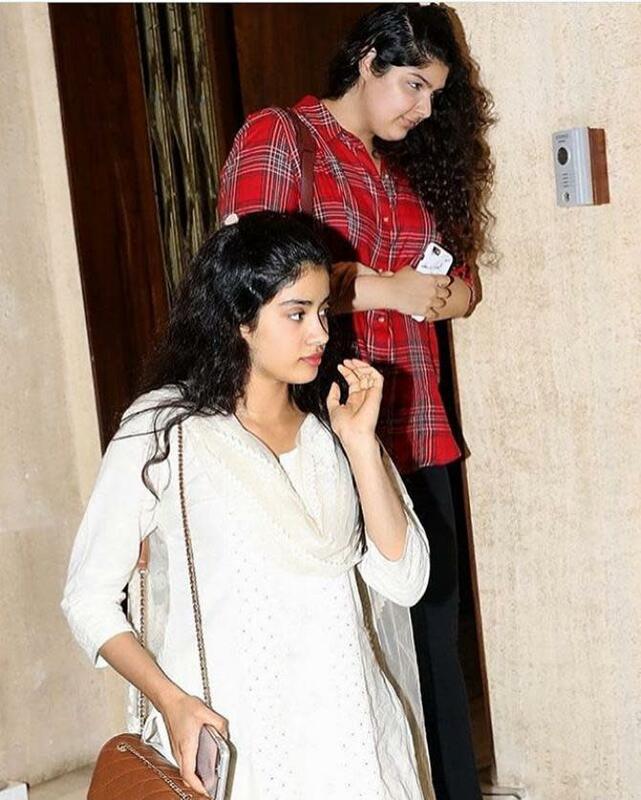 We so wish Sridevi had been around to watch her daughter’s first movie! 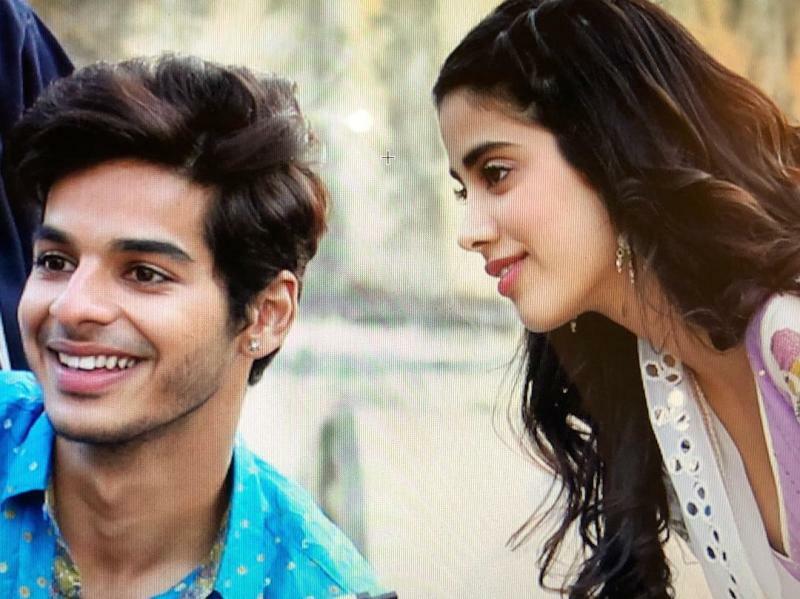 All the goodwill to Janvhi Kapoor and Ishaan Khatter for their debut film, Dhadak.